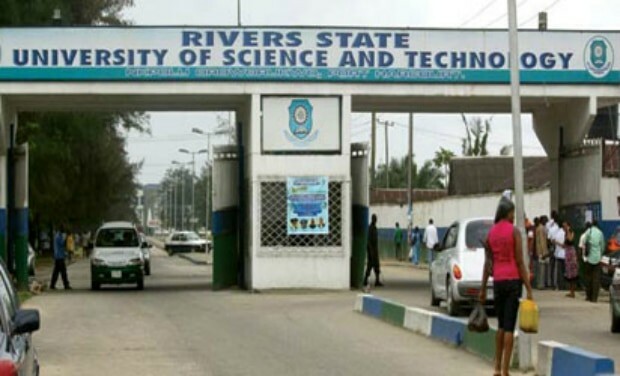 Rivers State University of Science and Technology, (RSUST) Port Harcourt, Sandwich Postgraduate and Post Graduate Diploma programmes for the 2018/2019 academic session is now ongoing. The management is inviting interested and suitably qualified candidates for admission into the Rivers State University of Science and Technology (RSUST), Sandwich postgraduate programmes for the 2018/2019 academic session. The River State University Sandwich Postgraduate Application forms can be obtained from the Institute of Education office in the University, after payment of Twenty-thousand naira (N20,000.00 only) to Postgraduate Sandwich Programme Account in any commercial bank. The sale and submission of the form will end on 19th July, 2019 and lecture is expected to commence on 22nd July, 2019.